Google Keep is a note taking application available as a mobile app for the Android and iOS mobile operating systems and as a web application. 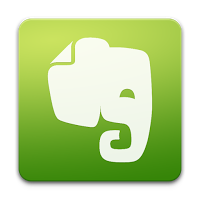 Keep has several features including color coding notes, inserting images, creating lists, shareable notes, and search by color. 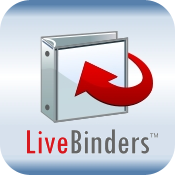 Live Binders: An online place to organize units, research, lesson plans, resources, or any variety of topics for classroom use. It is your bookshelf on the web. Symbaloo: Create an account and organize all your favorite educational websites in a visual way for students. ​Symbaloo collections are easy to embed in websites. See example below.